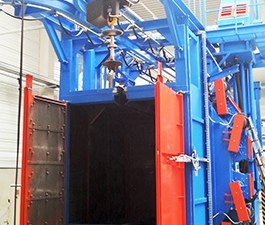 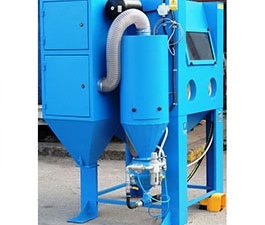 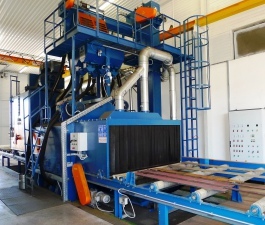 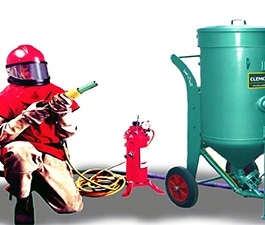 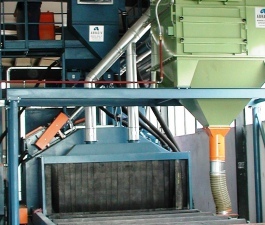 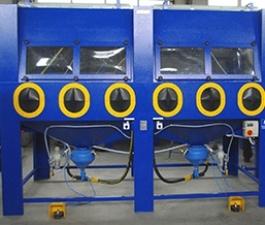 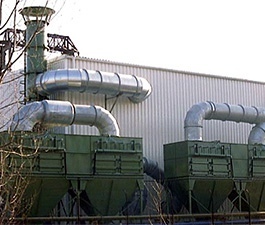 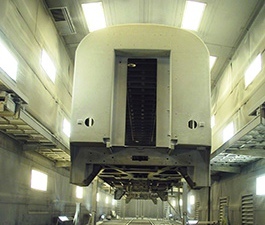 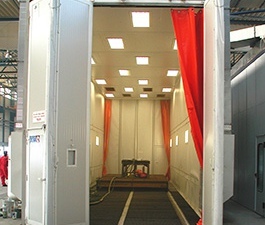 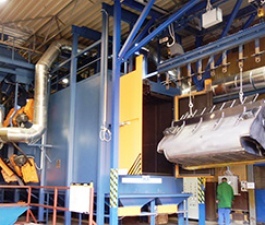 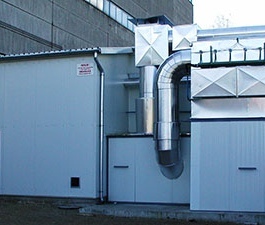 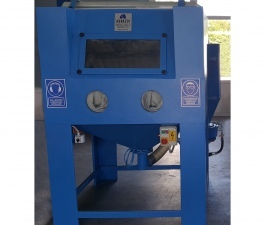 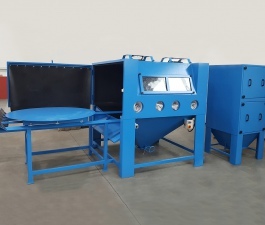 Our Firm - since its foundation (1984) - is dealing with the development, manufacturing, erection/installation and servicing of shot blasting equipment. 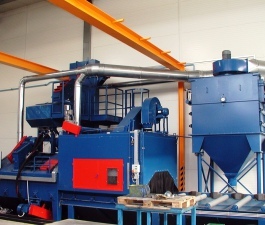 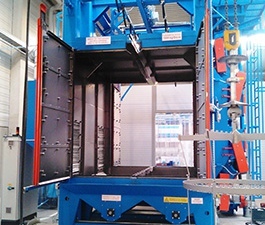 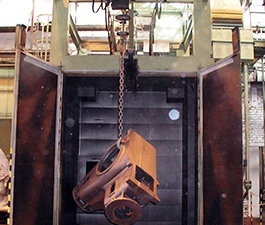 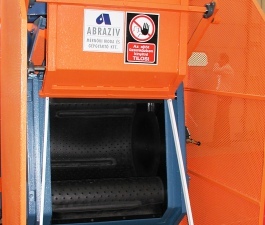 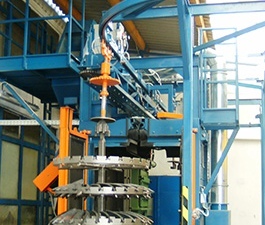 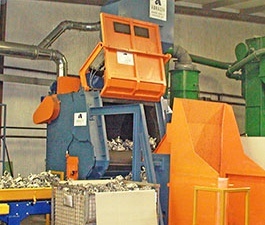 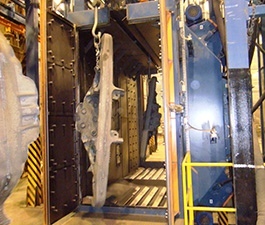 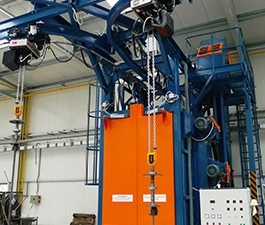 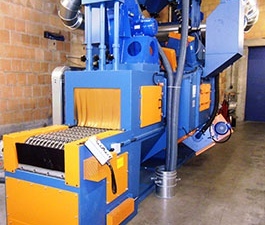 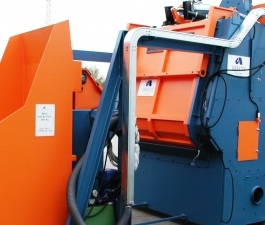 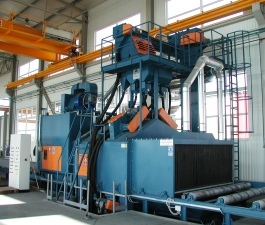 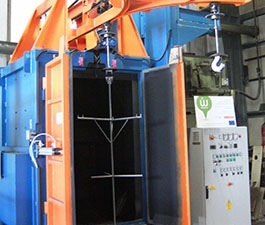 In our machine selection we have a lot of standard solutions. 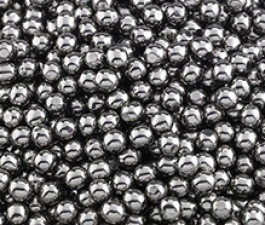 But our product range is much more wider. 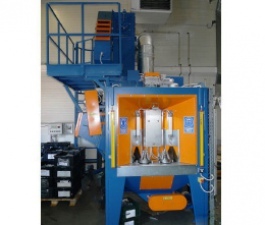 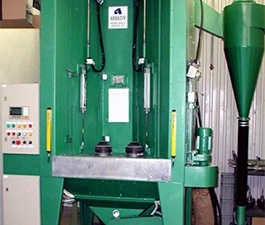 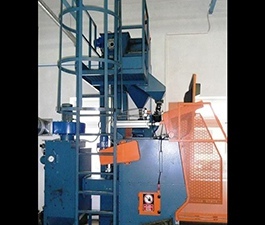 We provide for our customers special purpose and custom size machines based on their demands and needs. 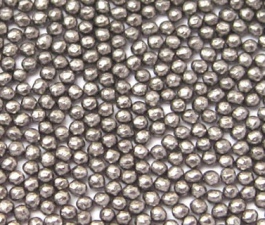 We supply long life wear-parts - besides our own types - to the most well known international brands of blasters. 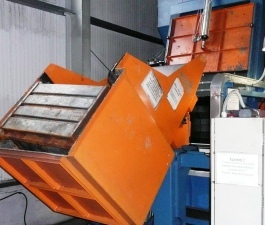 Our servicing team looks after the service activities under and after the guarantee period, and they are dedicated for the on-site repairs or renovation works of either other suppliers' machines. 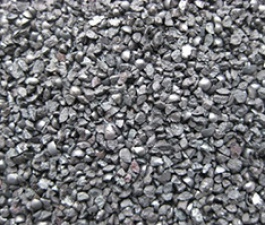 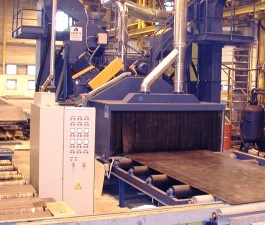 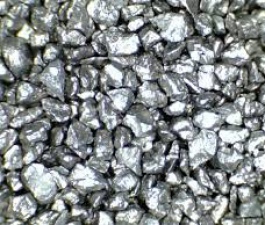 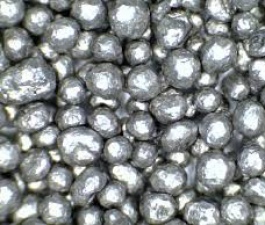 We offer the appropriate abrasive media to every shot-blasting task. 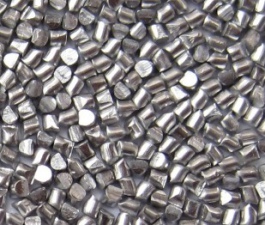 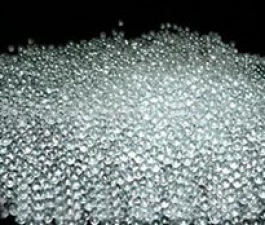 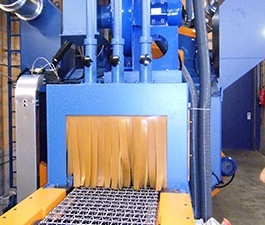 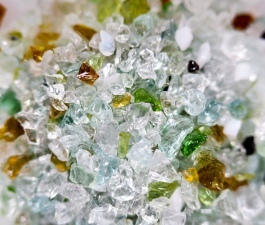 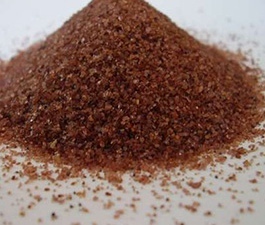 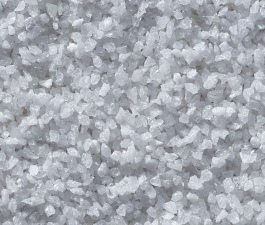 Besides our regular abrasive media sales we also sell abrasive materials for water jet cutting machines (garnet sand). 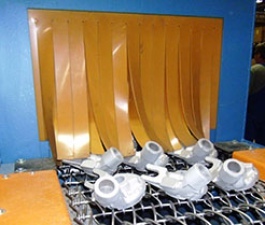 We can supply the most diverse types of abrasives from stock, or - at least - with a short delivery time. 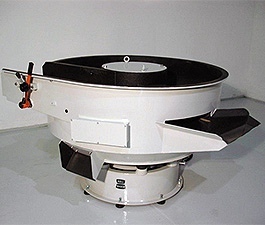 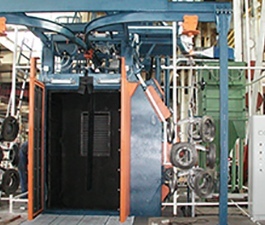 Besides standard, typical machines our firm also produce custom-built shot-blasting machines meeting particular requirements. 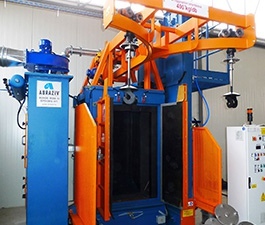 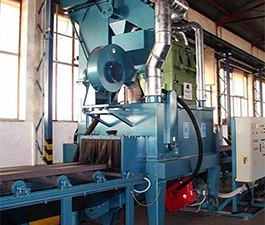 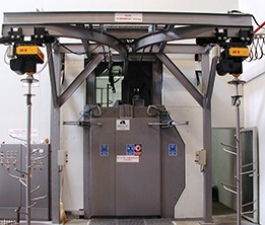 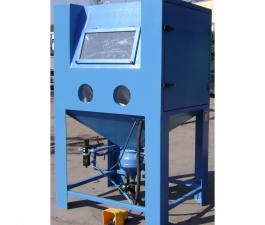 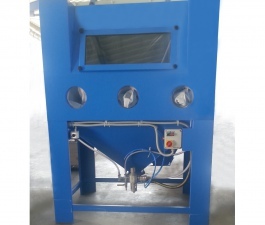 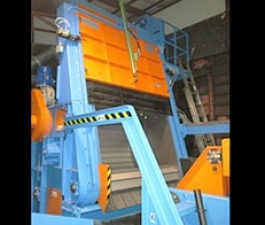 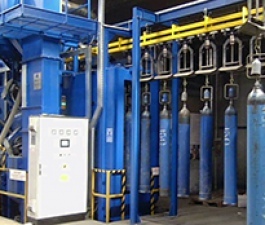 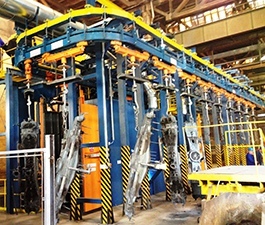 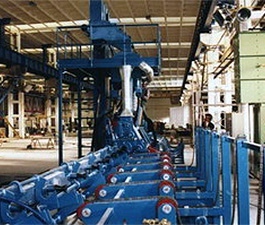 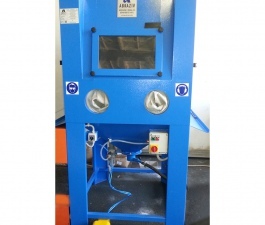 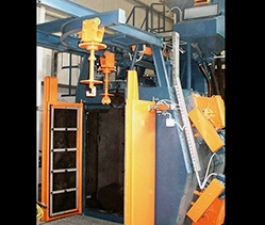 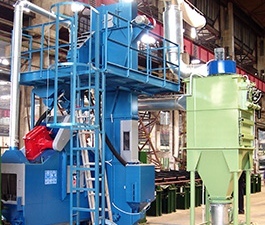 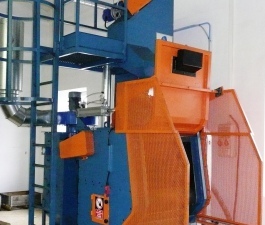 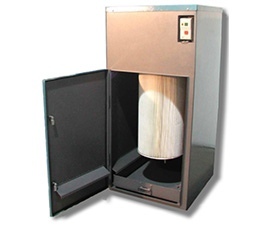 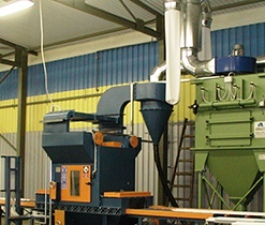 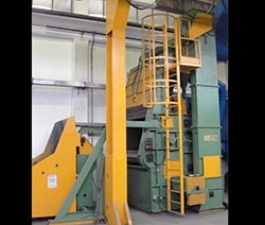 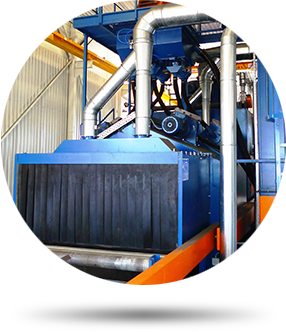 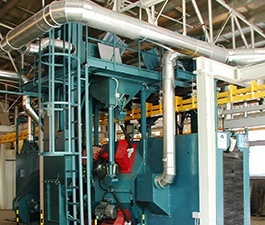 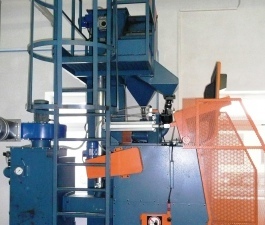 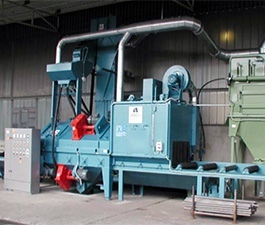 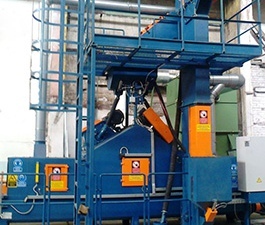 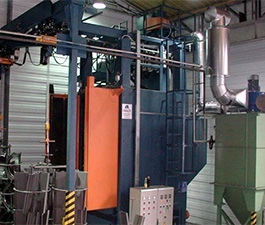 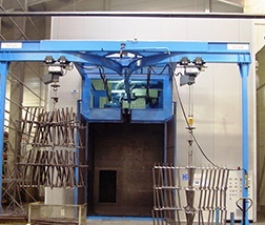 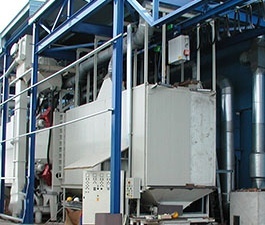 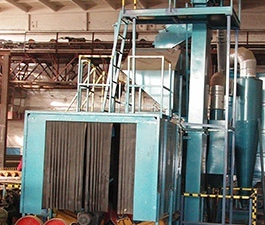 These special machines get designed and produced on the basis of customer's claimes. 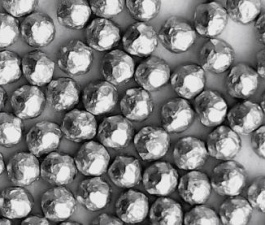 Általában a specialitást a munkadarab különleges tulajdonságai, az elérni kívánt végcél, az extrém méret, vagy kapacitásigény jelenti. 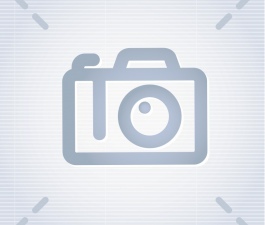 There are no brochures available for these items.